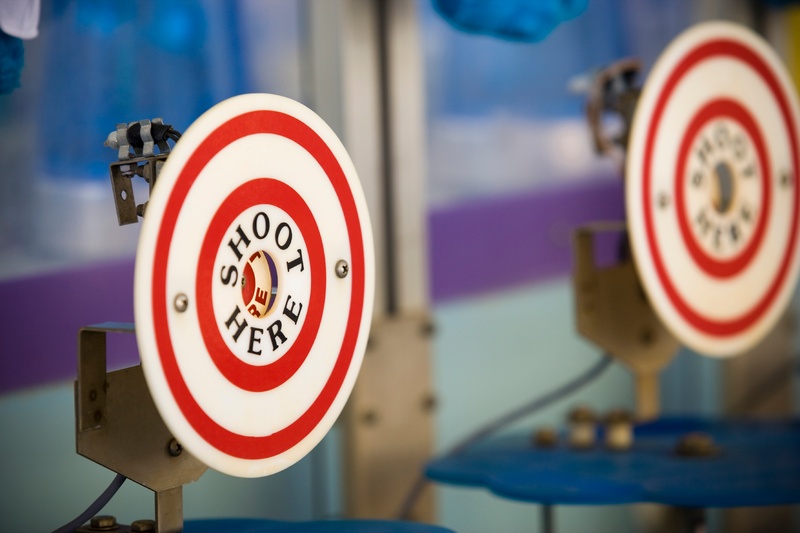 Correspondence: How Can Sagitec Help Clients Keep the Bead on a Moving Target? Correspondence is a moving target. Changes in public policy that a pension agency must comply with and internal decisions to update the language, tone, or style of a correspondence all contribute to the need for frequent updates over the course of a project. And since such requests for change can happen at any time, it is difficult to enforce an organized update and review process.